One of the draw of Apple is the design. 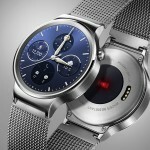 The Cupertino tech giant is without doubt the forerunner in design (except for the questionable earbuds’ design). 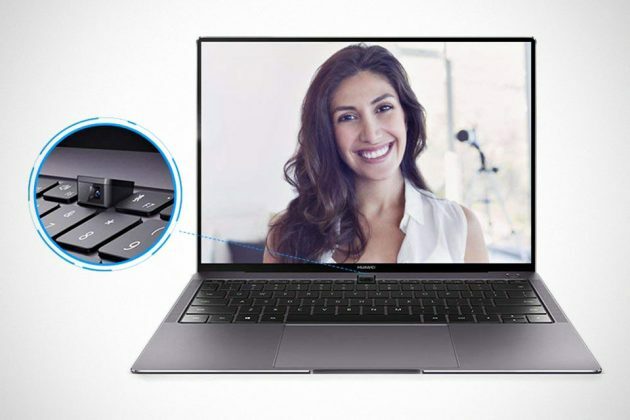 Unless you have a thing for Mac OS, we think there might just be a new laptop that may have you putting your money on. 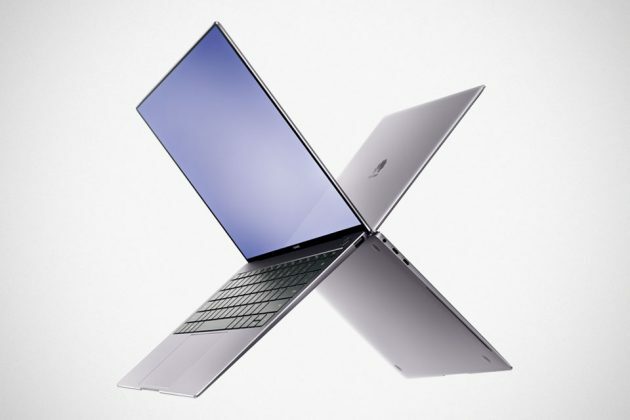 The new laptop in question here is Huawei MateBook X Pro. 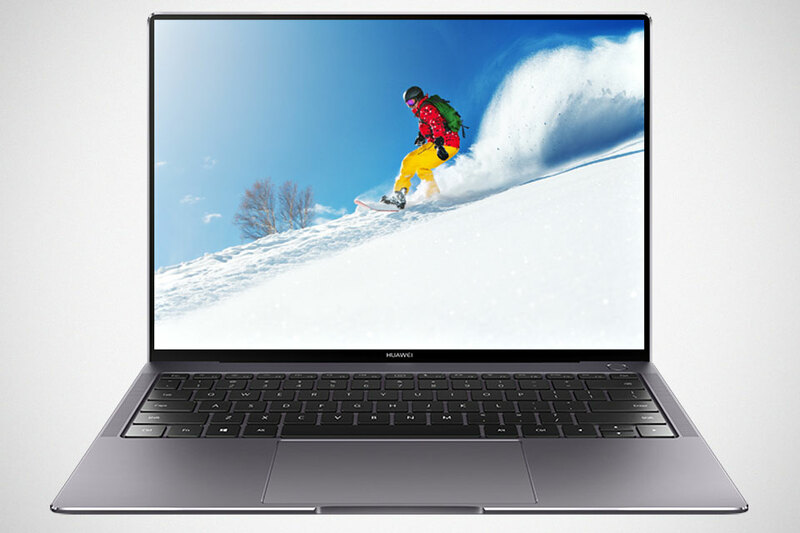 It is a 13-inch laptop and the first Huawei laptop to flaunt FullView design with an impressive 91 percent screen-to-body ratio. 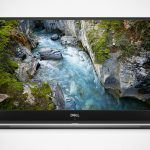 Speaking of the display, it is a 13.9-inch, 3K LTPS display that boasts 3,000 by 2,000 resolution, 260 ppi, 100 percent sRGB color gamut, 450 nits maximum brightness, 1,500:1 contrast ratio, 10-point touch, Corning Gorilla glass with anti-fingerprint coating. 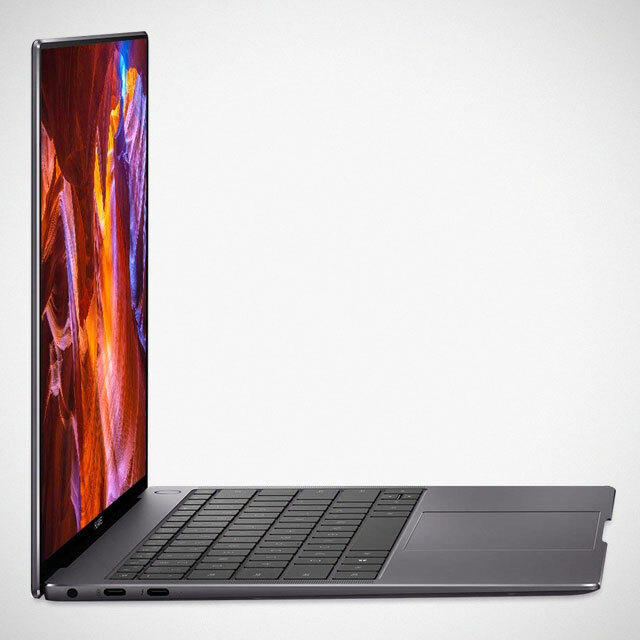 It is not the thinnest, but at 14.6 mm (0.57-inch) thin and mere 1.33 kilograms (2.93 lbs), it is super portable and dare we say, super sleek too. Maybe even sleek enough to draw me back to Windows. Maybe. Huawei MateBook X Pro is powered by a 8th Generation Intel Core i5-8250U or i7-8550U processor with graphics duty undertaken by Intel UHD Graphics 620, or if my graphics oomph is required, you may opt for the NVIDIA GeForce MX150 with 2 GB GDDR5 RAM. Memory and storage comes in at up to 16 GB of LPDDR3 2133 MHz RAM and up to 512 NVMe PCIe SSD. 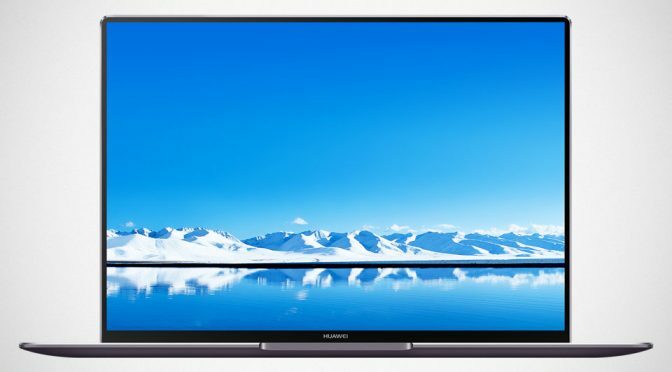 Interestingly, Huawei MateBook X Pro’s camera is not located at the top bezel; the 1 MP camera sits discreetly on the keyboard and only pops up when you want it to. If I am not wrong, this is the first in the market and a much needed design solution in a time where privacy is a major concern. 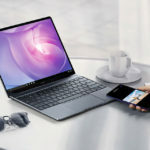 Other features include an all-new spill-proof, full-size backlit chiclet keyboard, a large touchpad, one-touch power button with integrated biometric and optimized BIOS for super quick log in, a 3.5 mm audio headphone jack, Dolby Atmos Sound System, Quad digital microphones and Quad speakers, wireless 801.11a/a/b/g/n/ac, dual band 2.4/5 GHz 2×2 MIMO, Bluetooth 4.1, 57.4 Wh lithium polymer battery providing up to 12 hours of video playback, and just three ports, namely, a USB-C port for both data transfer and power, Thunderbolt 3 (USB-C) port, and a USB-A port. 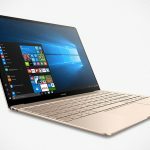 The Huawei MateBook X Pro is available now on Amazon, Microsoft, as well as Newegg with a modest starting price of $1,199.99.